New Jersey Gov. 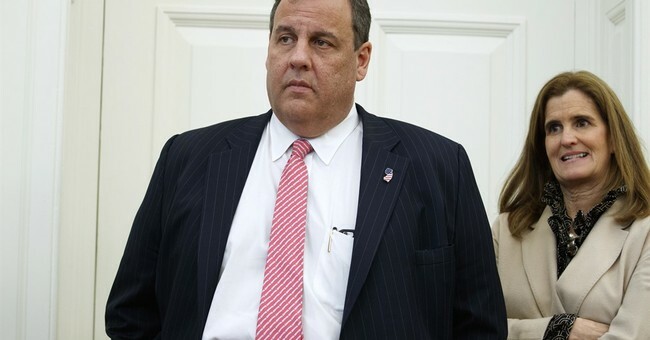 Chris Christie has told his staff that he will be taking a job at the White House, the New York Post is reporting. Christie's role, if it actually comes to fruition, has not yet been fully defined. According to the New York Post, Christie would not be replacing Reince Priebus as chief-of-staff. New Jersey Gov. Chris Christie is telling friends and staff he is taking a role with the Trump administration, according to a source close to the White House. The GOP governor’s position has not been worked out, but he would not replace ­Reince Preibus as the president’s chief-of-staff, the source said. Christie's spokesperson has denied any of these claims. Christie was the first 2016 candidate to throw his support behind Donald Trump after exiting the primary.